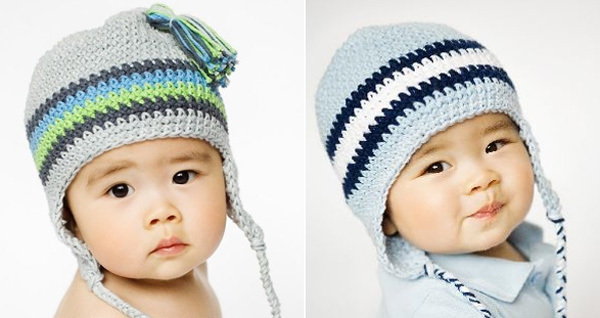 I don’t know what’s more adorable – these cute-as-a-button babies or their cute-as-a-button hats. 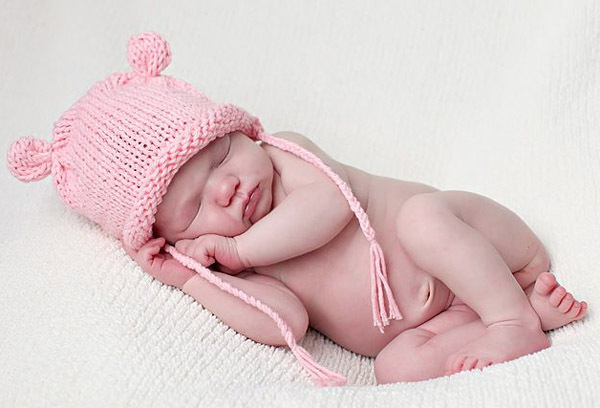 Anyway, I dare you to keep reading without letting at least one “aaaaawwwwww” slip past your lips! 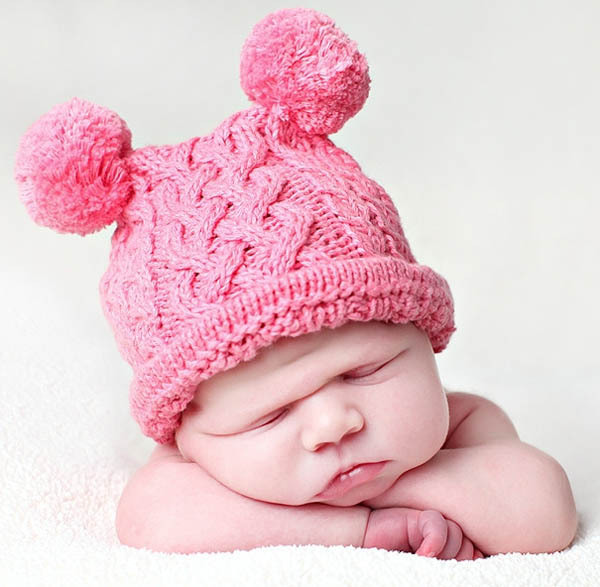 Welcome to the wonderful world of Beanie Designs, where the hats come in two styles – cute and cuter! Usually when we tell you about a new label we’ve found, we like to pick out a favourite item or two to show you. 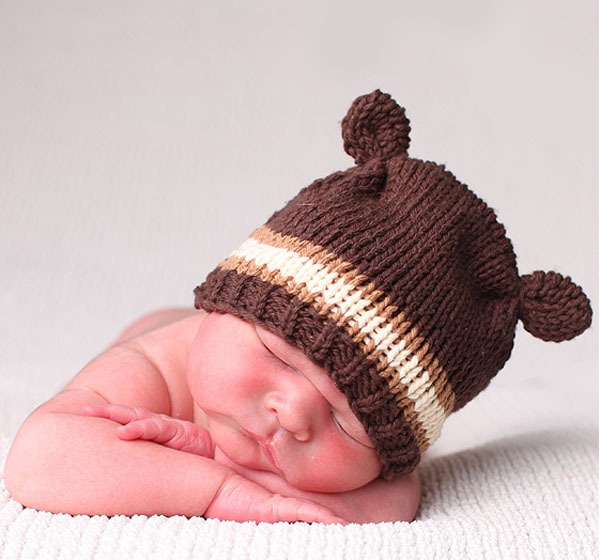 Well, here are my favourite Beanie Designs pieces – all eleven of them! There’s hats with pompoms and hats without, hats with ears and hats with earflaps, hats with tassels and hats with flowers. 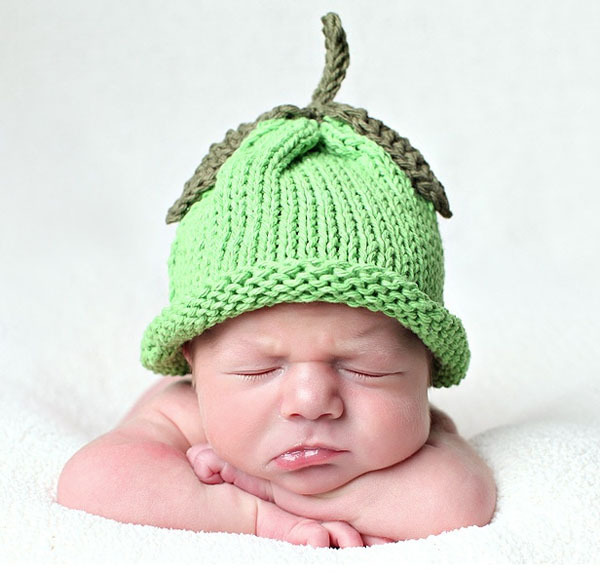 Even hats shaped like vegetables, fruits and cupcakes. 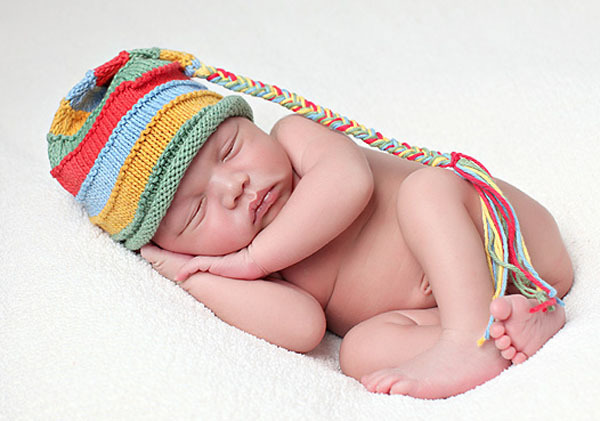 Impossibly adorable, all hats are handknitted or crocheted from pure cotton – much of it organic – so you know they’ll be soft against delicate baby skin. And they’re all machine-washable so you know they’ll be easy to care for. 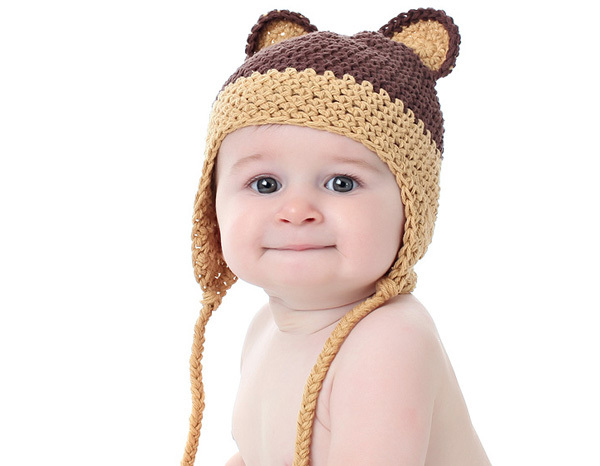 Of course, it goes without saying that they’ll look really, really good atop your little one’s head. 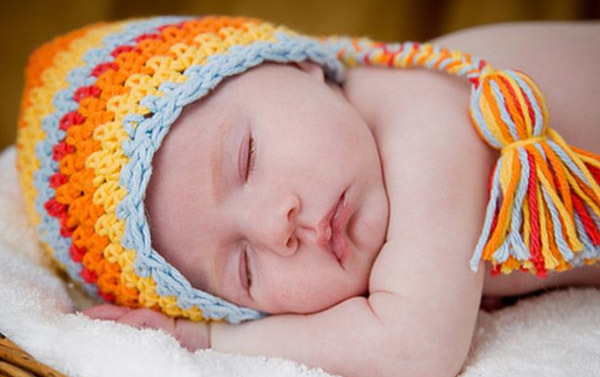 Hats come in sizes to fit from newborn all the way through to older children. Prices start from US$6 up to US$28 and international shipping to Australia is available for a measly US$4. 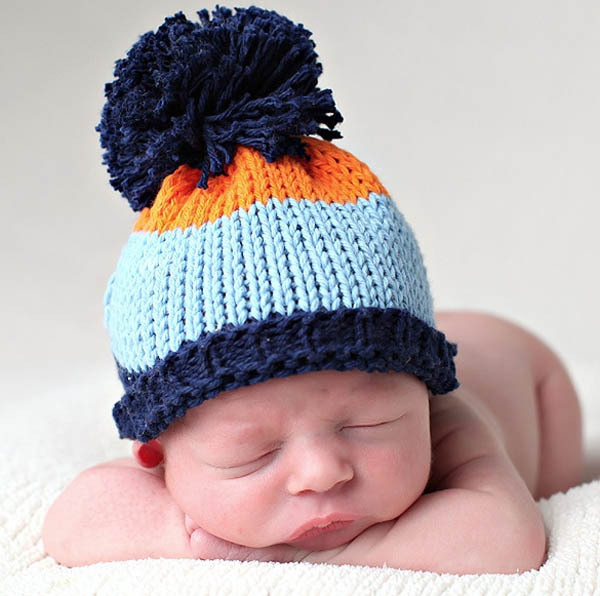 Stop in at Beanie Designs to find your favourite.